A hospital like Friendicoes that has been running for close to 40 years understandably requires regular renovations and updates. We realised it was time to give our OPD 2 a makeover. This endeavour was made possible with the support of our sponsors, and the encouragement and the unwavering faith the pet parents have put in us over the years. The OPD 2 remodeling and expansion started in September and was finished within a month. The OPD was functional on 19th October. 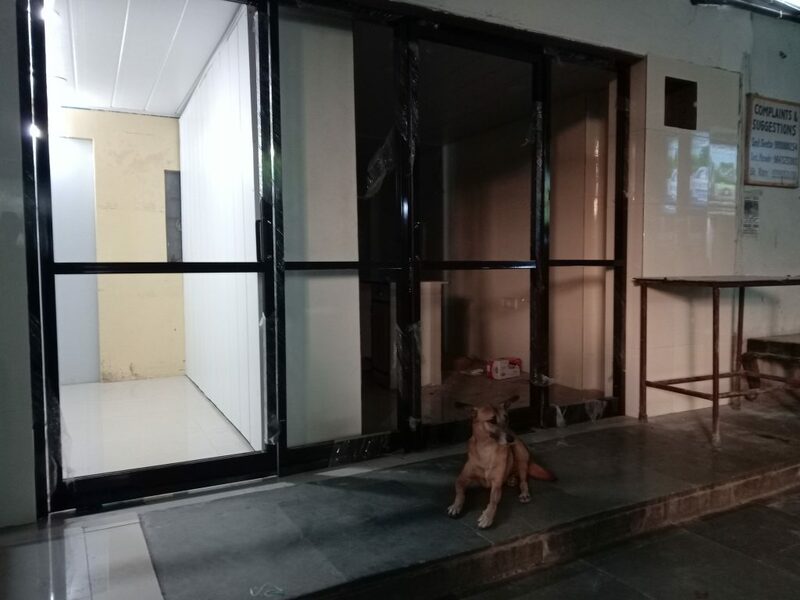 We shifted the reception and incorporated that space into a bigger, more comfortable check-up area for the pets. OPD 2 has Dr. Hari on call in the mornings and Dr. Husain in the afternoons, plus their team of hardworking paravets. 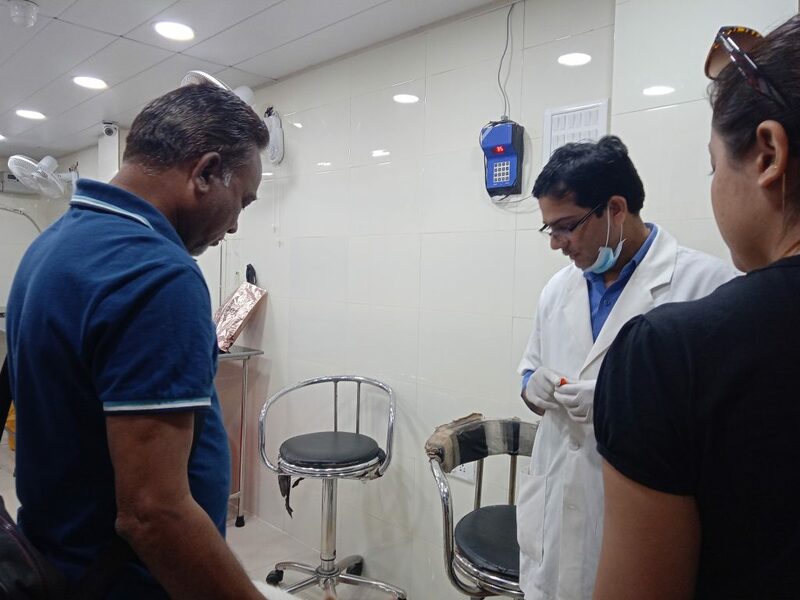 Dr Hari in OPD 2We hope pet parents who visit the Friendicoes hospitals from all corners of Delhi NCR will be able to appreciate this step in maintaining the health and happiness of their pets.